After the death of his brother, Robert not only becomes Viscount Landers, but also gives up his army career and agrees to marry his brother's beautiful fiancé to ensure the succession. 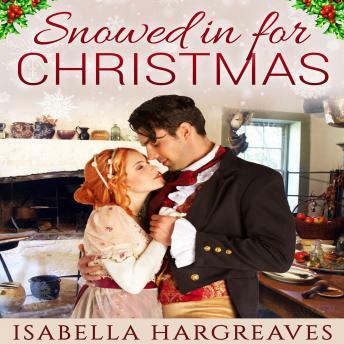 When he's snowed in for Christmas with his shrewish betrothed and her attractive but practical cousin, Eleanor Carlisle, Robert realises he's engaged to the wrong woman. Eleanor, the impoverished daughter of a disgraced army captain, has loved her cousin's handsome and dashing fiancé from afar, until all three are stranded together.